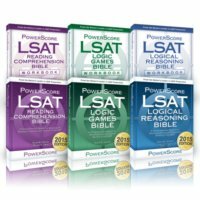 Are you self-studying for the LSAT, GMAT, GRE, SAT, or ACT? You've come to the right place! 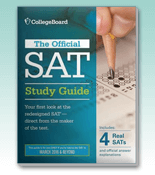 Not only do we offer official publications and practice tests from the test makers themselves, but our own PowerScore course developers have authored some of the most well-regarded study guides in the standardized test preparation field. 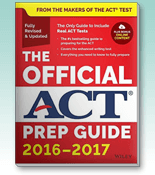 Whether you're preparing for a test pertaining to the undergrad, grad school, or law school admission process, we have a variety of guides that will fit your specific study focus and timeframe. 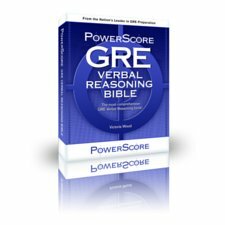 The concepts presented in our highly esteemed "Bible" publications are representative of the groundbreaking techniques covered in PowerScore's live courses and have consistently proven to be effective for thousands of our students worldwide.